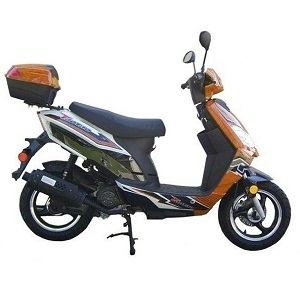 Searching for cheap gas scooters? 360 Power Sports has a huge selection of Tao Tao scooters that are ready to be shipped directly to your door in less than a week! These Chinese scooters are an inexpensive alternative to vehicle transportation and are street legal for just about any road or highway. You’ll get amazing gas mileage, easier parking and a fun, eco-friendly mode of transportation. Customers come to us because they know we’re a licensed dealer with unbeatable prices. You won’t find high-quality cheap scooters for less than these prices guaranteed – if you do we’ll beat it! The advantage of shopping with 360 Power Sports starts with amazing prices, but the benefits don’t end there. 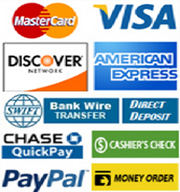 Lowest Prices – We provide competitive shipping on all purchases. That’s a savings of up to $100. 1 Year Engine Warranty – We stand behind the cheap scooters we sell. When you order from 360 Power Sports you’ll receive a 1 Year Engine Warranty. Give us a call today at 469-217-7070 to speak with one of our knowledgeable reps or stop by our brick-and-mortar store if you’re in Arlington,Dallas and Dallas, TX area. 360 Power Sports is proud to serve the community of Dallas and all Suburbs. We pride ourselves on our dedication to providing affordable quality products and service. 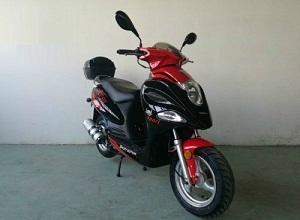 150cc scooters are similar to motorcycles in many ways. Each vehicle has two wheels and is powered by a fuel tank somewhere on the vehicle. They have additional hardware on the bike, but a motorcycle has hardware that is exposed. 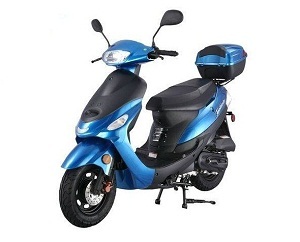 The hardware on the 150cc scooter is covered over and usually enclosed at the rear of the scooter. The wheels on a motorcycle are larger than those of a scooter. 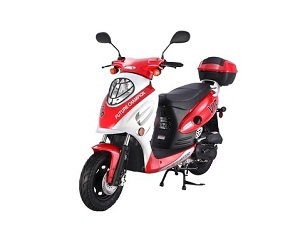 Most of the 150cc scooters on the market today have automatic transmissions. Motorcycles operate differently because they require gear shifting. The engine capacity on scooters ranges from 50ccs to 250ccs. 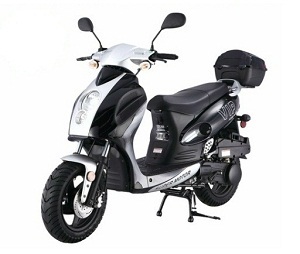 A 150cc scooter is considered a good range. The term cc stands for cubic centimeters, and the industry uses this gauge to describe the total volume of the piston displacement on the vehicle. Piston displacement describes the amount of air that flows through a piston, in one turn or one revolution. 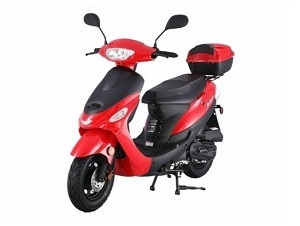 Specifically, the more air and fuel passing between the cylinders the more power the scooter is able to produce. This power results in acceleration. 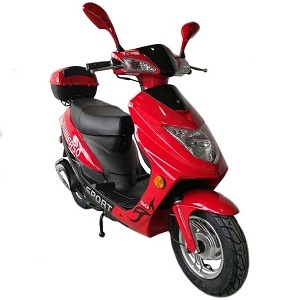 150cc scooters primarily operate on two cylinders, and it can reach speeds of 40 kilometers or 30 miles per hour. 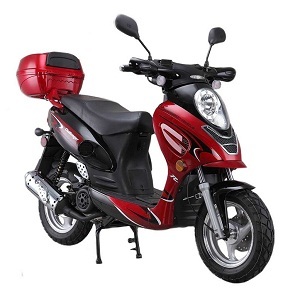 The newer models of 150cc scooters are being manufactured with four cylinders, and they can reach a top speed of 65 kilometers or 45 miles per hour.This mode of transportation is global. 150cc scooters are found in many countries all over the world. 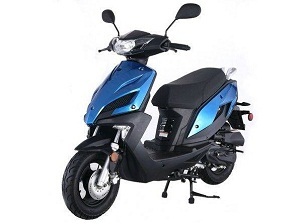 150cc scooters are lightweight and easy to maneuver, and they are the preferred choice in European countries than the motorcycle. The 150cc scooter is a nice bridge between the very fast motorcycle and the moped. 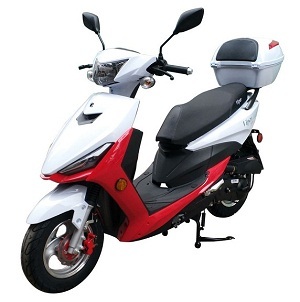 These are some important things to know about registering and licensing a 150cc scooter. The process and requirements depend on how you purchase it. 150cc scooters purchased through a dealership come with all of the necessary paperwork already completed. The dealership makes sure that the scooter is registered and inspected. The customer just has to be licensed to operate the scooter. 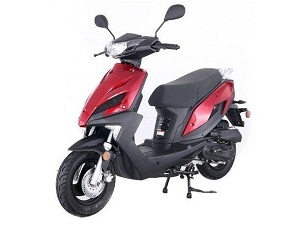 However, if a 150cc scooter is purchased online the purchaser has the responsibility to make sure that the vehicle is registered and inspected. They also must obtain from the manufacturer a certificate of origin. This certificate is also called a manufacturer’s statement of origin. The manufacturer must also provide the purchaser with a bill of sale. 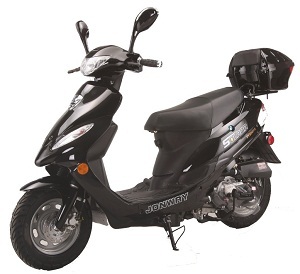 Once, the individual purchasing the scooter has all of the necessary paperwork they must take the 150cc scooter to the DMV. The DMV will match the VIN number and make sure that the vehicle passes inspection. 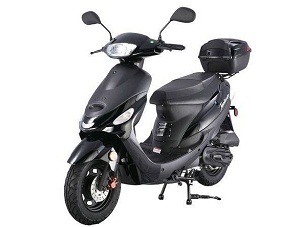 When this is completed and the DMV is satisfied that the purchaser has fulfilled all of the requirements necessary they will issue a license for the 150cc scooter.